The Canon chord sequence forms the basis of dozens of popular music hits and other modern compositions, so it’s a great place for ear-training and learning the basics of song-writing. Just landed? This is content Sample Page Four of the new-edition Musicarta Canon Project digital home-study download. Click up to the series home page for orientation, or browse more Musicarta Canon Project material via the right-hand navigation table. The experienced musician’s ability to tell what chords are being used in a song isn’t a mysterious, unattainable gift, but is usually acquired through years of practice. Your in-depth familiarity with the Canon chord sequence provides a great opportunity to develop your own ‘chord-spotting’ skills. For example, here’s is the Canon chord sequence, played through ‘straight’. Now here are the same five chords – still starting on D, but mixed up, with the opportunity for you to hear the chord, hit the ‘pause’ button, try to guess what it is, then un-pause to find out. There are five sets of chords like this in the ear training module, with another five sets not necessarily starting on D, and another five sets played an octave lower. Now listen to this audio, which focuses on identifying the melody note. 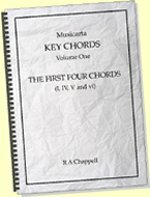 The standard Canon chord sequence is used. Another set challenges you to identify the melody note over ‘slash chord’ chord sequences, as well. 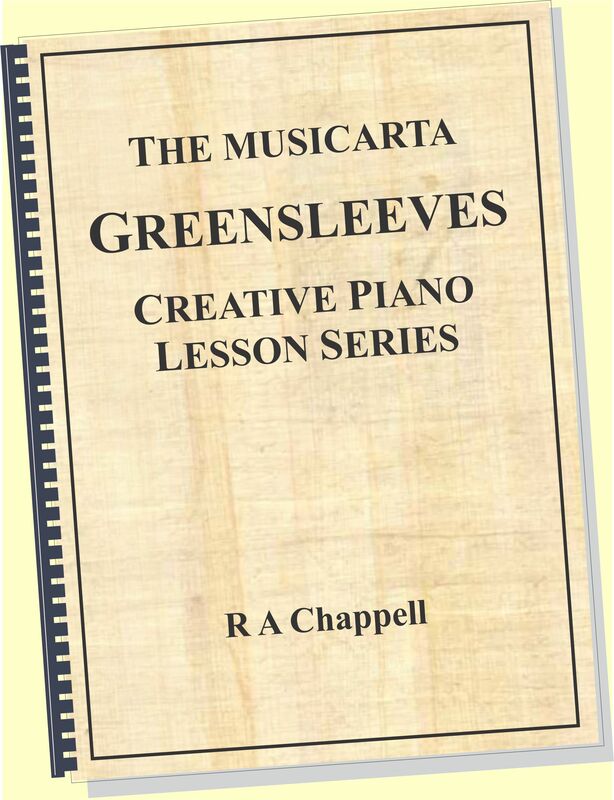 Altogether, there are nearly thirty of these ear-training sessions which you can use over and over again, until you know the chords of D major (and the melody notes they can support) ‘like the back of your hand’. What tends to happen over time is that you find yourself ‘seeing’ the chords of your pop favourites ‘in D major’ as you listen. If you then go to your keyboard and find out your song is actually in another key, your transposing experience will kick in and you’ll be able to work out the chords quickly. 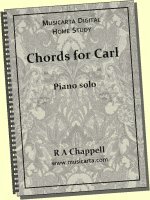 'Just messing around' with the Canon chords is great fun. Here are a couple of examples. Studying the Canon is a great springboard for song-writing, but the Canon simply cycles through the same simple eight-chord sequence while most songs usually have a least one different section. Here’s a Canon chord sequence realisation with some new harmonic material inserted. This four-section ‘AABA song form’ is explained in the Canon Project download. Another example is given, with chord sequences and MIDI files for both. Most of the Canon Diaries entries (see below) are in AABA or longer form. Mediant substitution is a powerful way of getting more out of any chord sequence. Here’s a riff based on the first four Canon chords treated in this way. Immediately the chords sound a lot more modern. Here's a sample riff developed in this way. The three pairs of chords in the Canon chord sequence overlap by only one scale degree. We can generate interesting chord sequences by spacing the three pairs of chords exactly one whole tone apart. As you’ve seen with some of the other Canon Project spin-off riffs it’s not necessary to go through the whole chord sequence – just parts, repeated, are usually enough. Here’s a riff with the same general harmony that repeats the first four chords before going on. An in-depth knowledge of the Canon chord sequence will continue to inspire your musical creativity. 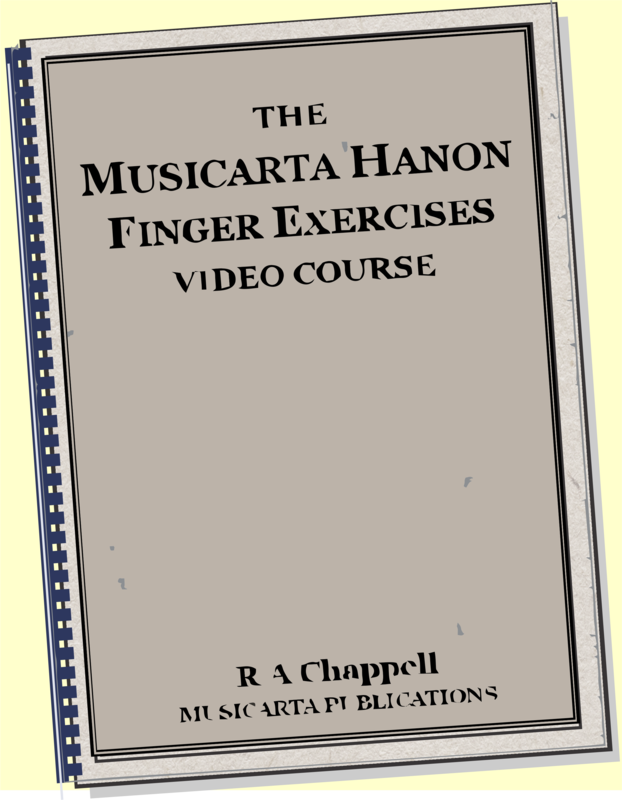 Musicarta’s own ideas appear regularly in the Canon Diaries series of videos on Mister Musicarta YouTube. These Diary entries are intended as teach-yourself projects. 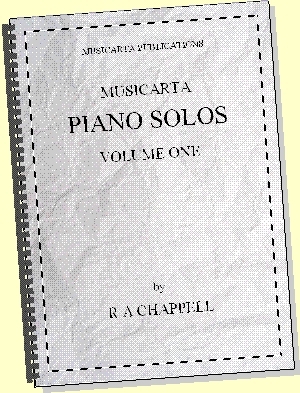 Full written-out music and teaching notes – with supporting audio and MIDI files – are included in the second volume (in preparation) of the Canon Project. Knowing one chord sequence – especially the Canon – and one key really well, opens the door to great creative freedom. 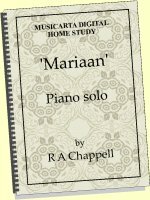 These Diary entries show the kind of music you can expect to create if you work through the Musicarta Canon Project thoroughly. This is the final Musicarta Canon Project new edition sample page. 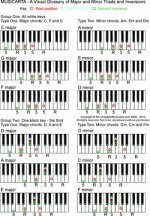 Related key of D, transposing and accompaniment pattern modules are flagged in the right hand navigation.